Oxyneedling (oxygenated needling) is a new technique developed by the MBE R&D team, based on the unique combination of two very effective methods: needling and Oxygen Infusion. What makes this treatment so unique and effective are the peculiarities of each one of the two techniques, needling and Oxygen Infusion, which are further strengthened thanks to their combined use. 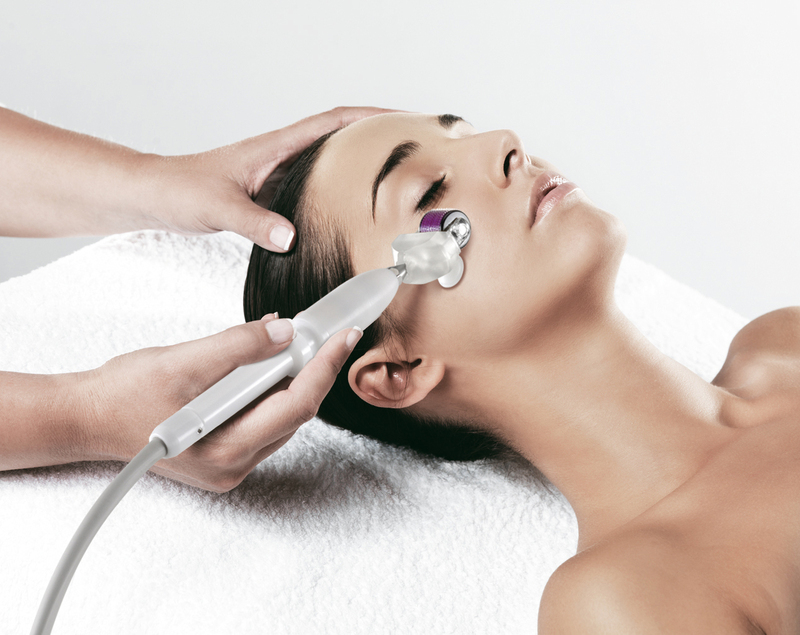 In fact, Oxyneedling not only allows a more effective penetration of the active ingredients applied (meso-oxy-needling) but carries out an important intrinsic action through an intensive oxygenation of the deep dermis, the activation of the microcirculation and the stimulation of the matrix with neo formation of type I and III collagen. Clinical studies have shown that Oxyneedling allows the practitioner to obtain enhanced results compared with the independent use of the two techniques: needling stimulates collagen type III and elastin, while Oxygen Infusion stimulates angiogenesis, with maintenance of a good cytomorphosis, improvement of hyaluronic acid quality and reorganization of collagen and elastic fibres. Oxygenated needling allows us to stimulate the production of growth factors which can trigger various cellular mechanisms connected to tissue growth such as angiogenesis, macrophage chemotaxis, proliferation, migration of fibroblasts and collagen synthesis. For regeneration to be possible, skin cells must ‘communicate’ with each other, using ‘messengers’ produced by the cells involved in the regeneration process (growth factors) to exchange biochemical information. • Vascular Endothelial Growth Factor (VEGF): is involved in processes such as inflammation and angiogenesis. It induces an increase in the permeability of the capillaries, generating an oedema. • Fibroblast Growth Factor: it triggers fibroblast growth. Thanks to this innovative technique, treated patients experienced visible improvement in acne scars and stretch marks. On top of this, red stretch marks and chrono-aging related alterations were substantially corrected. 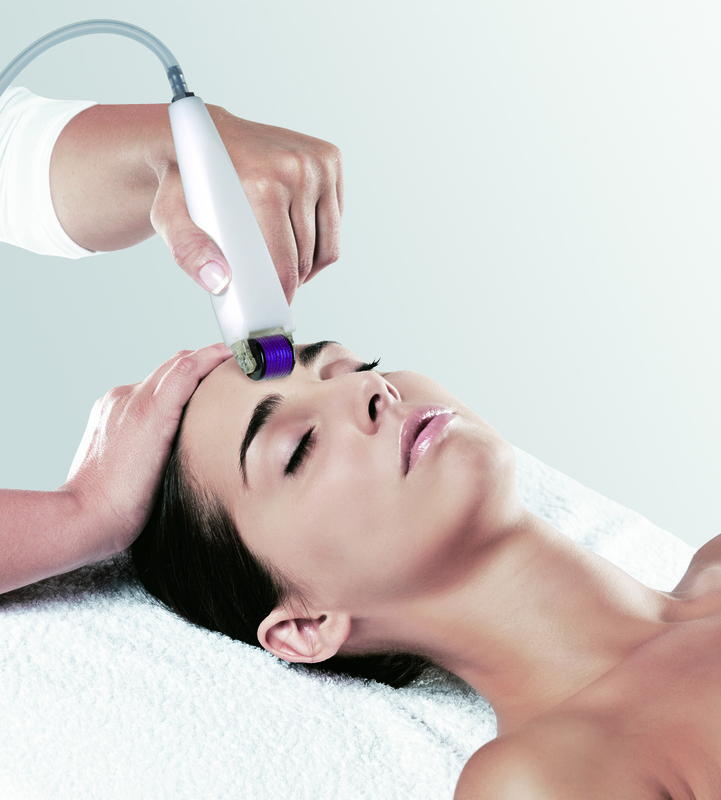 The treatment is not ablative and is ideal for long lasting results. - Oxygen Infusion triggers angiogenesis, maintaining good cytomorphosis, improves the quality of hyaluronic acid and reorganizes collagen and elastic fibres. 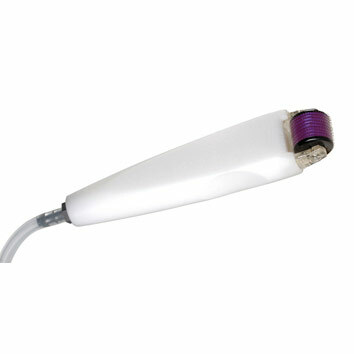 Moreover, for those operators who have a unit not produced by MBE therefore performing only oxygen spray gun treatments, MBE Medical Division has developed a special Oxyneedling handpiece which combines the spray oxygen function (typically less effective than Oxygen Infusion) with the needling one.